We have been going through storage at my parent’s home, and oh what fun things we have found! I remember trying to collect all of these glasses from McDonald’s! These aren’t the only special glasses we collected, and I don’t think we ever accomplished getting a full set. The Muppets were such a big part of my childhood too, we always made sure to watch The Muppet Show. The two old men in the balcony were always my favorite part. Is it any wonder I ended up with a bit of snark in my sense of humor? 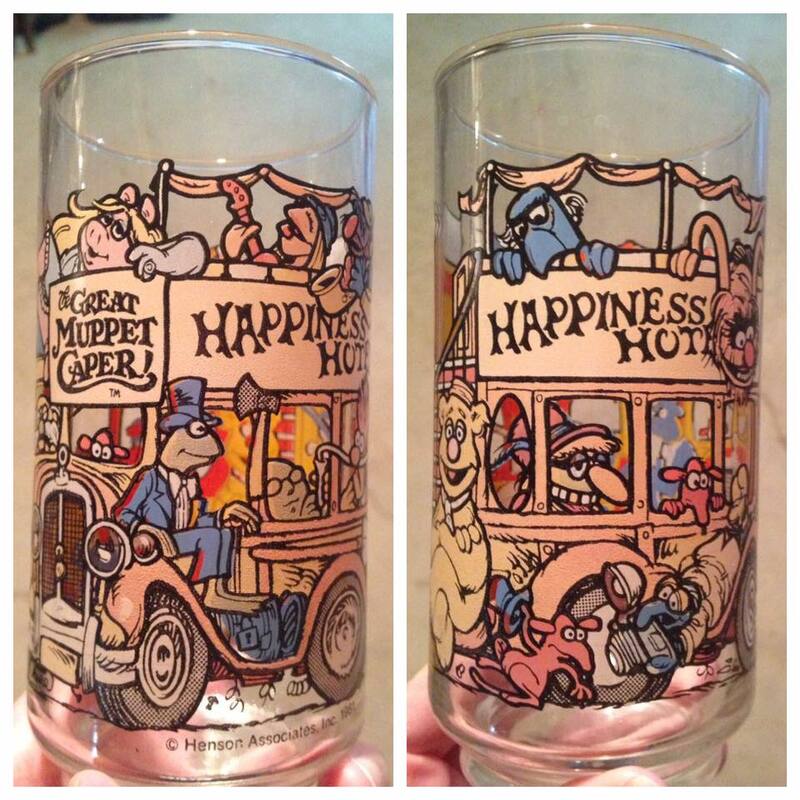 Did any of you collect these glasses as a kid too? OK, where do you get this fun magnetic putty?! We want to try it. I saw this image on Facebook today and decided to share it. Sometimes the things that I get excited about don’t make sense to a lot of other people. It goes the other way too, things that other people get really excited about don’t float my boat. It’s fun to see people get excited though, even if it’s over something I don’t feel the same about. 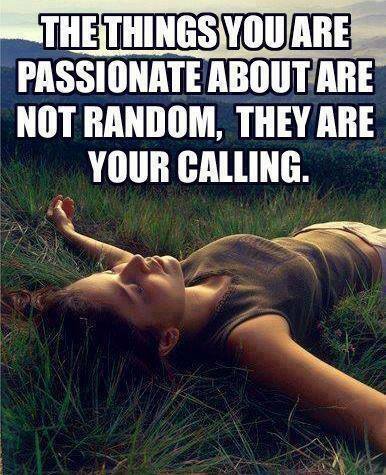 What are you excited and passionate about? For the love of office supplies! If you have been hanging around here for long you know that I love office supplies. 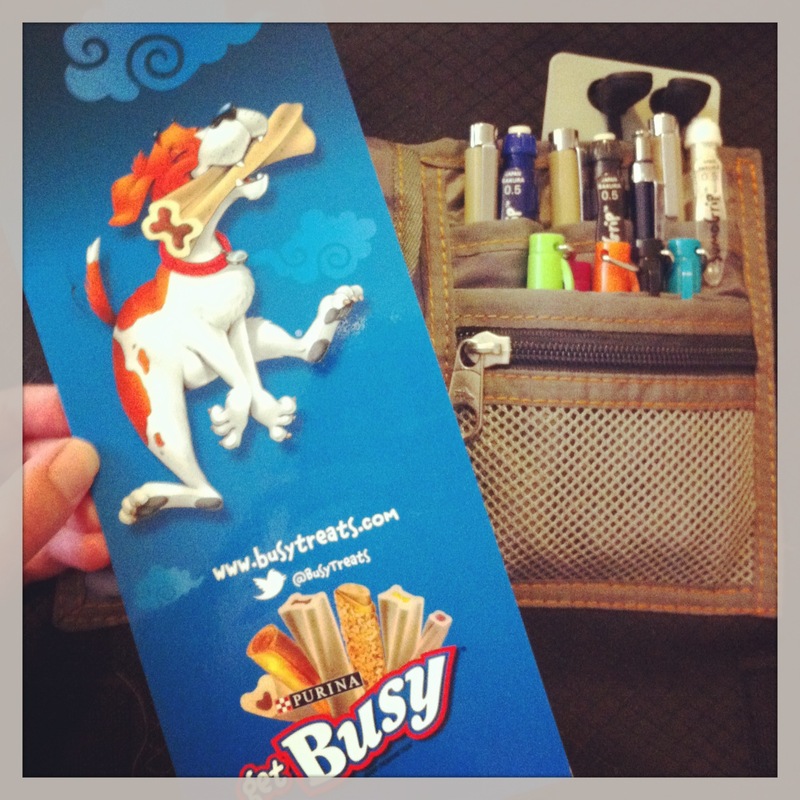 Back to school season is my favorite time of year for shopping because it’s all about pens, notebooks, and calendars! And I don’t even go to school! So recently Purina sent some awesome stuff for review/giveaway over on my other site (you can visit here if you wish to enter). It was chock full of office supplies for me! And treats for Baby. There are pens, mini-Sharpies, Moleskin books, funny postcards, magnets, and the funniest bookmark too. And yes, treats for Baby. It’s a great lap top bag as well… if only my laptop were truly a lap top (it stopped recognizing it’s battery and has to always be plugged in now). Maybe I will win a new lap top to go in my new bag! Anyway, it’s been fun to have a bunch of new office supplies in the house. Thanks Purina!